Fairytale Princesses truly are real. All princess dresses and accessories are custom made to perfection. 100% royally recommended! From the lush fabric to the special touches, you will be captivated by their beauty the moment they walk into your castle. 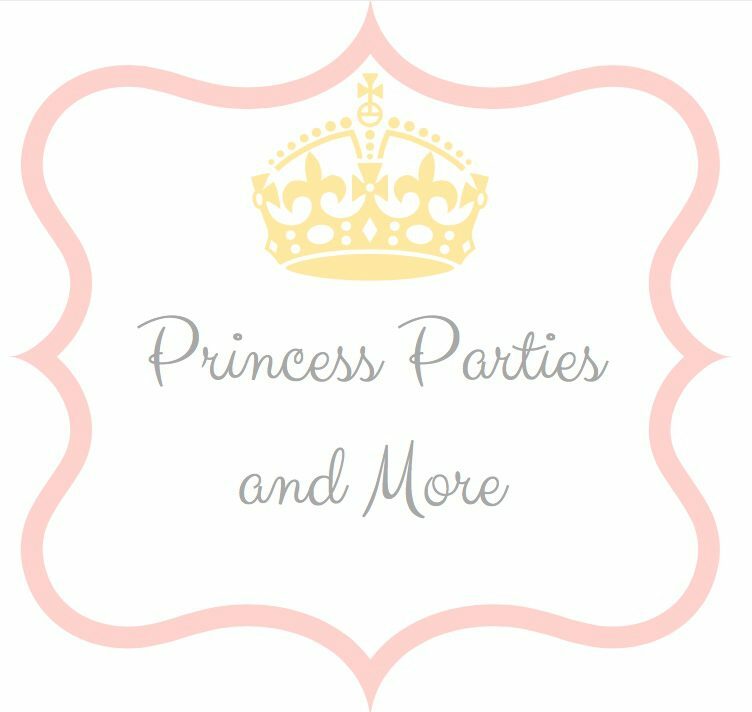 We believe in making all your party dreams come true…. From glass slippers, magic wands, petticoats, dresses, tiaras, fairy dust and more, we strive to keep make believe alive as long as possible. Introducing the NEW~ Yellow Beauty ~ Costume! Unlike some other character companies… the actresses in the photos are the Fairytale Princesses who come to your birthday party! A photo of the Princess Character Actress who is booked for your party/coming to your castle will be emailed to you… you’ll know exactly what to look for! What you see is who you will have the pleasure of welcoming into your castle. All actresses play all the characters. Examples of character’s costumes are in photos above. We have more characters… Strawberry, Poco, P Leia, Oz Princess, Cowgirl, Ballet Bella. Thank you for your patience while we upload the photos.